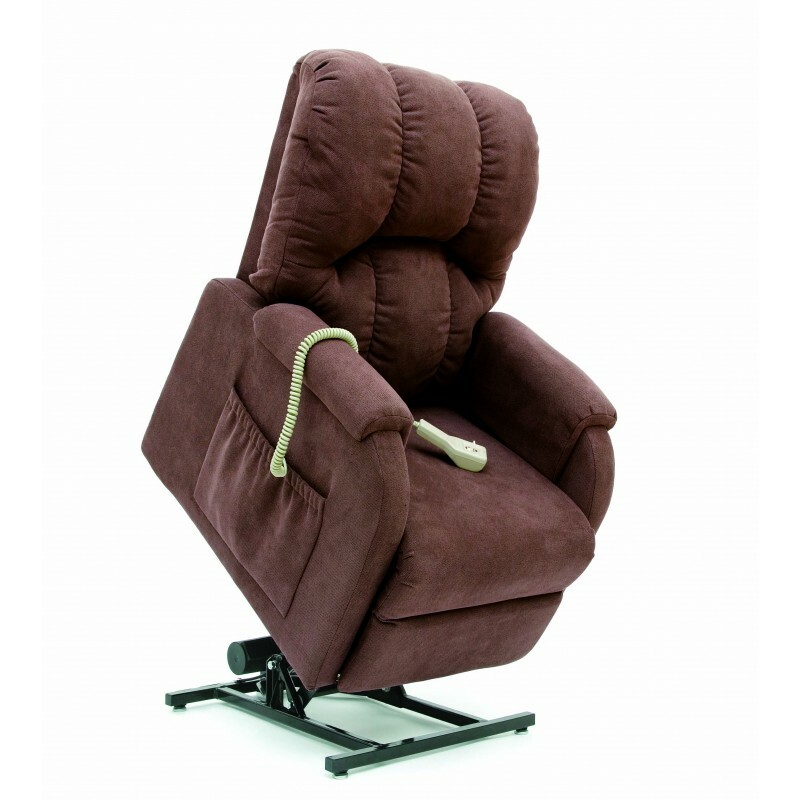 3-position, petite to small chaise lounger Pride Lift Chairs are designed to be the ultimate in lift chair comfort, style and performance. The state-of-the-art lift system utilised in Pride Lift Chairs will recline you further back than any other lift chair. Additionally, Pride Lift Chairs are equipped with an emergency battery back-up system should the power fail in your home.